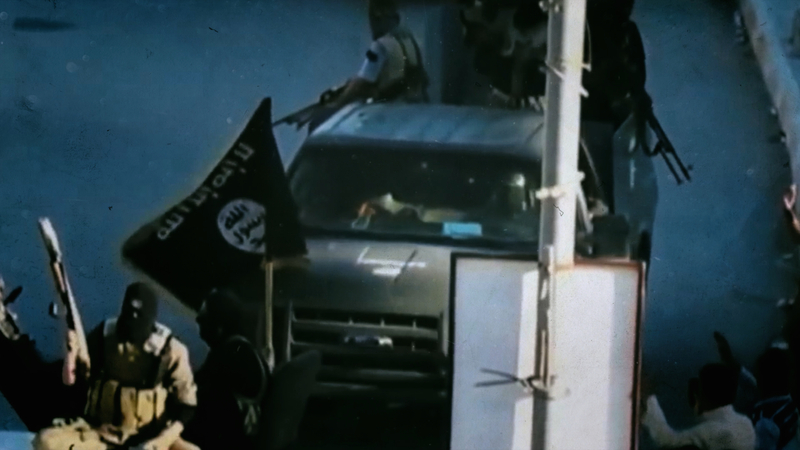 With her nine-month-old baby tied to her back, Tooba Hamid Rasul, 43, jumped from an Iraqi army truck on the road to Sulaimaniya. Tooba had been captured by the Iraqi army in late March 1988 after fleeing her home in Nowti village southwest of Sulaimaniya, and feared she and her baby would not survive if they stayed on the vehicle. The back of the lorry was packed with people and momentarily unguarded, so no one noticed her escape. She and her baby landed safely on the road. Running and crawling through adjoining fields, she heard dogs barking in the distance and knew she was near her relatives’ home in Wuluba village. 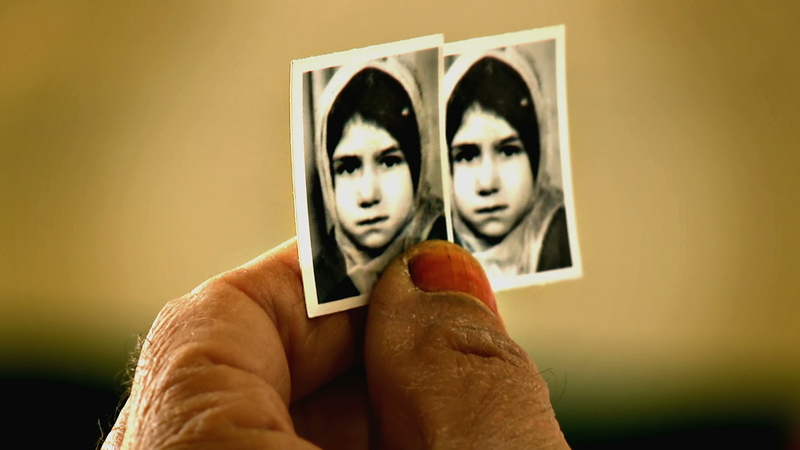 A few days later, her relatives secretly brought Tooba and her baby daughter to Sulaimaniya. During her traumatic escape from Nowti village she had become separated from her husband Haji, and one of her other daughters Saada, had died in a gas attack near Jafaran. As clouds of poison gas moved towards them,Tooba put her daughter’s body in the back of a relative’s truck and drove away. 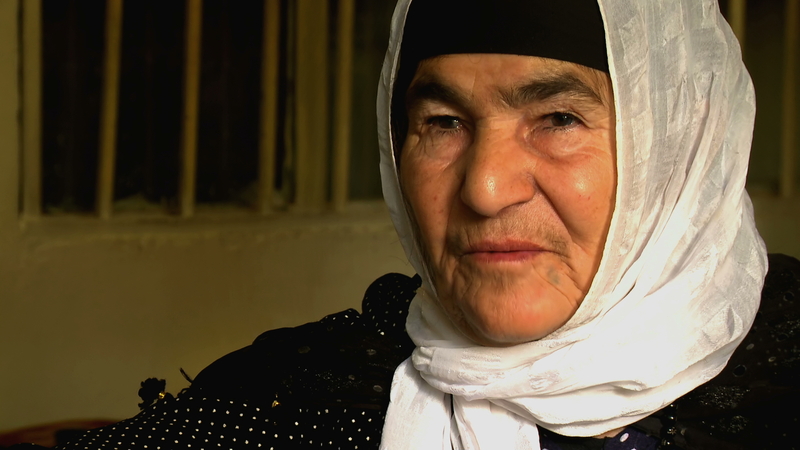 TOOBA HAMID RASUL risked the lives of her 10 children to help the peshmerga. Without the villagers’ support, the guerrilla war against the central government would have collapsed. Forced to flee to the mountains, she and her family were gassed and her daughter died in the attack. Her travel companions begged her to get rid of the body because of the risk of being stopped by the army. ‘We couldn’t keep her because if we had said she was a victim of Saddam’s chemicals they would have killed us,’ says Tooba. 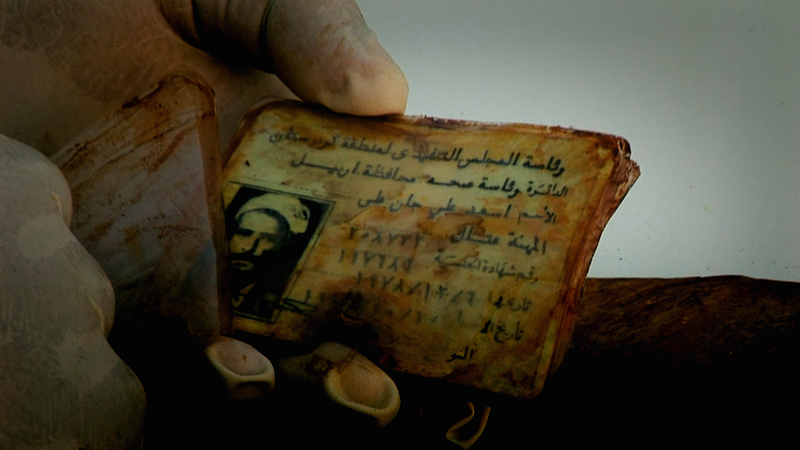 So they stopped, dug a hole by the side of the road and buried Saada in a grave marked with a pile of stones. 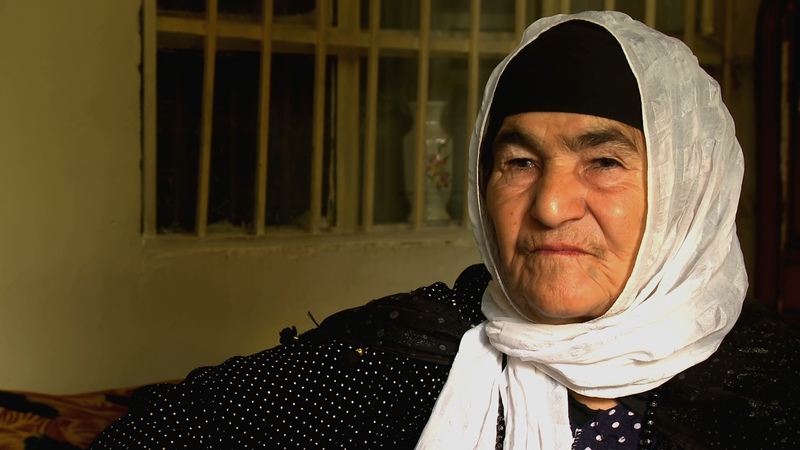 Although grief-stricken by the death of her daughter Saada, Tooba was grateful that her baby Jwana and her eight other children had survived the Second Anfal in the Qaradagh region. 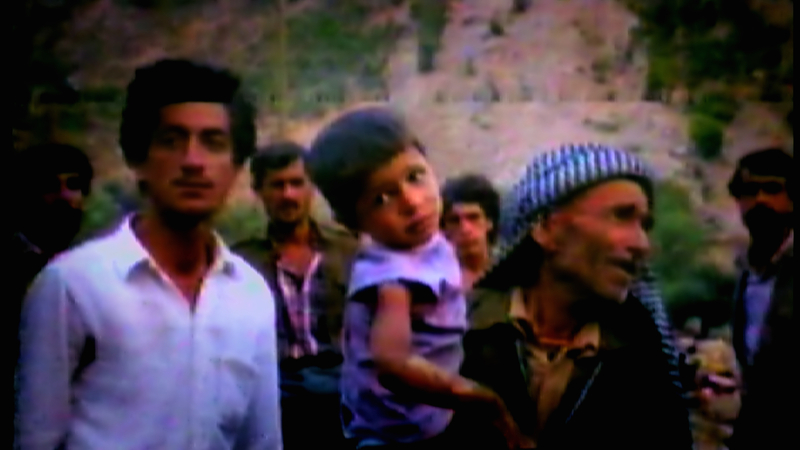 Most of the other inhabitants of Qaradagh had fled northwards to Sulaimaniya but were either arrested on the main highway or picked up later during house-to-house searches. 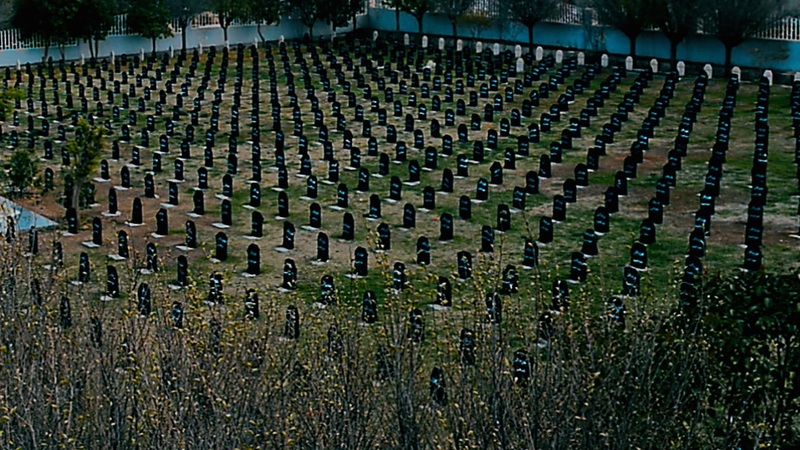 The men disappeared without trace after their arrest and the women and children were imprisoned in Dibs. Others fled to the Garmiyan region where they were later arrested during the Third Anfal. TOOBA HAMID RASUL, from Nowti village in the Qaradagh region, was separated from the rest of her family after a poison gas attack. She was captured by the Iraqi army, but jumped from a military lorry with her baby tied to her back. Tooba escaped to Suleimaniya and was reunited with her family after Anfal. Nowti is situated in the Qaradagh region. 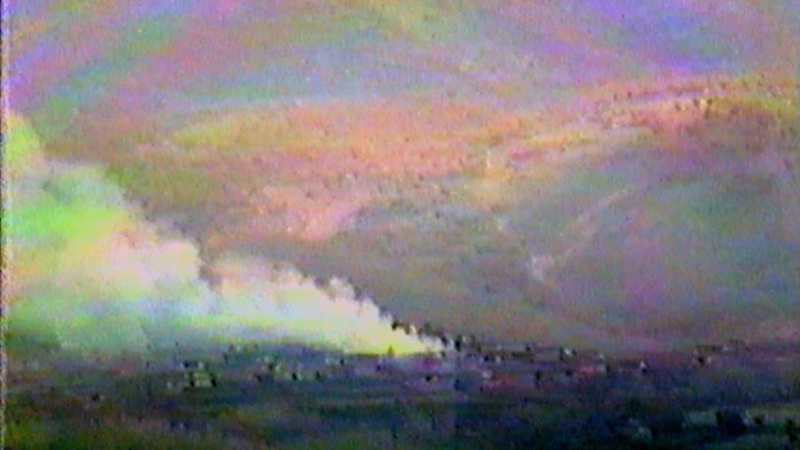 In 1988 the village was attacked with chemical weapons during the Second Anfal campaign.